JADYE GEORGETOWN GREY JUMPER FROM THE BANANA MOON LINE. Thisgrey jumper is the MUST-HAVE piece of the moment, which you will not be able to live without, as this jumper will make you feel like you're being cuddled by a teddy or floating on a cloud! It is soft, relaxing and caressing, while also being silky, warm and cosy to wear. It isa jumper that is loose and features a lovely fluffy yarn.Likea little soft toy, this mohair-style jumperwill cheer you up on a rainy morning. Itis knitted in a medium gauge with a decorative knit that forms a slight stripe mixed with fluffy yarn.The neckline is round and softened,and is very flattering to the head and neck; together with the yarn,it makes for a really chic girly look! 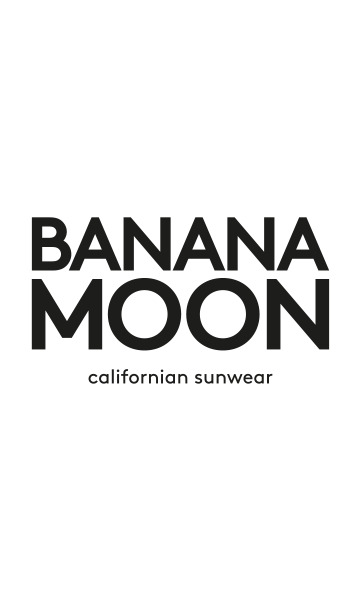 TheBANANA MOON logo is positioned on the bottom left side of the jumper.It is round, khaki-coloured and glittery, while being is a glamorous representation of the brand! The JADYE GEORGETOWN jumper can be worn with a LORENA SOUTHALL skirt or KEENER LOUISVILLE trousers and CHERILL SNEAKERSfor a stylish and flattering look. Our model is 1.75m tall and is wearing a size 38.